Z06Vette.com - Corvette Z06 Forum > Other Z06 Topics > The Garage (non Vette related) > Gold: Will it go lower? I own a few gold coins. I think it will go lower, and I own a few gold coins. Re: Gold: Will it go lower? I own gold and needed to sell it. I got the stink eye. Gold is not what it is made out to be. If you were to buy it 20 or 30 years ago, yea, but not today. I think the market of any commodity (inc. gold) is up or down due to many reasons. I was just noting the recent price which is down from 2017 when it was $1400. By far, my best investments over many years have been in stocks. 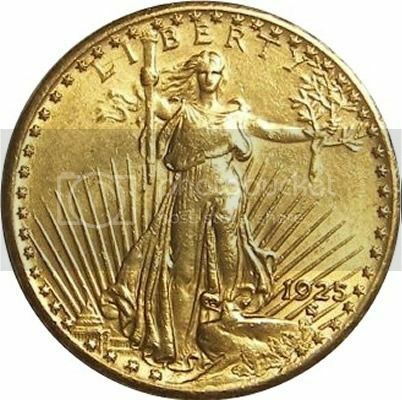 I have bought a little gold over a few decades because I like the old U.S. coins (mostly the 1907-1933 Saint Gaudens) and don't mind hedging a bit. I've done waaaaaay better with mutual funds. Like Vintage said - if you bought gold a long time ago, then maybe you see some ROI. ....if you bought gold a long time ago, then maybe you see some ROI. Not so much if you add inflation. I own gold and silver coins as I said. U.S. gold coins are about .967 of an oz. of gold. U.S. silver coins are .900 oz of silver (they may be worth more as to a collector value--depending on the coin). My entire stash is > 0.50% of my assets. When I first posted, I thought it may get down to $1000, but it looks like it is hanging around $1200. As a currency, I do prefer gold/silver over crytocurrency. Money backed by computer codes? Yea, sure.